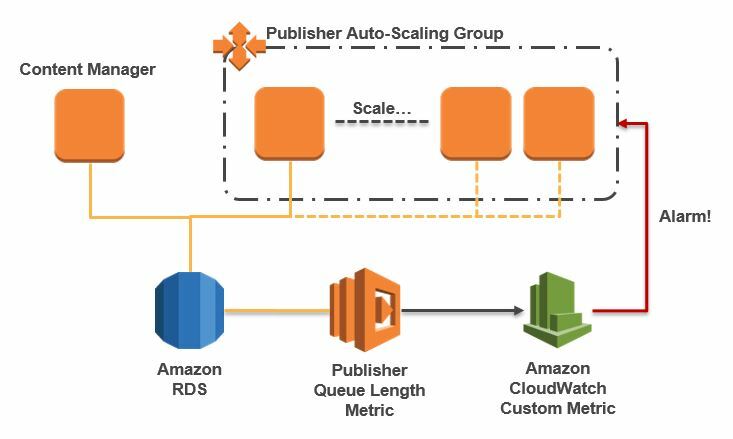 Selecting the right Amazon Web Services (or AWS) region is an important step when deploying you workloads to AWS. In this blog post, I hope to briefly outline what a region is and share five factors which you should look at when selecting a region. A Region is a geographically separated area of AWS and AWS has 13 regions (as of October 2016) spread across the world. Each region has multiple Availability Zones (AZ) which allow the placement of resources and data in multiple locations within that region. Each AZ within a region is connected to the other AZs via a low latency connectivity, but remains an isolated unit capable of operating independently from the others. Because of the arrangement of region and AZs, you do not need to combine two regions together to achieve high-availability, rather you need to spread your resources across multiple AZs. All regions are accessible from the same AWS account with the exception of China and GovCloud regions which require separate AWS accounts. 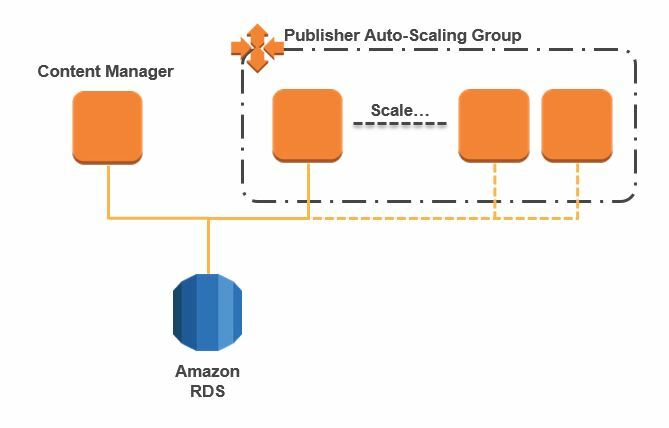 In AWS, data in a region does not leave that region unless a customer selects a different region for the data. 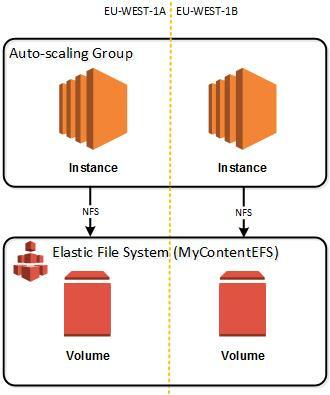 Data such as backups or data replicas can exist in any region but AWS itself never moves data outside a region, this has to be explicitly done by the customer. If you are required by EU law to keep data to certain regions, either in the EU or within a specific country such as Germany or France then it is possible to do so by utilizing the most appropriate region for that data. Compliancy is a complex topic and use case specific so I would advise reading up on the compliancy requirements for your given workload and industry. Whilst all customers of AWS receive a uniform platform of services, not all regions have yet received all services from AWS. 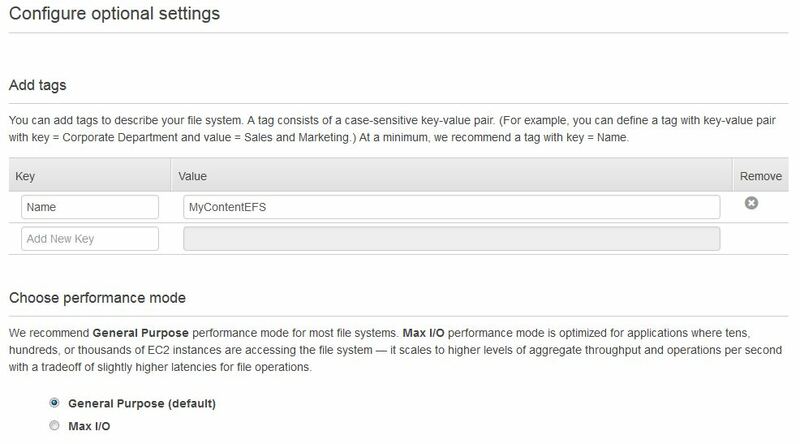 Newer regions, especially, have yet to have some services and you should check if the AWS services your workload needs are available in a given region. The cost of AWS services are different per region and this is because the cost at a region level differs per region (e.g. building costs). You should review if this negatively impacts your workload and if perhaps a different region is more cost effective. You can compare costs using the AWS Simple Monthly Calculator to determine what the difference will be for your workload. 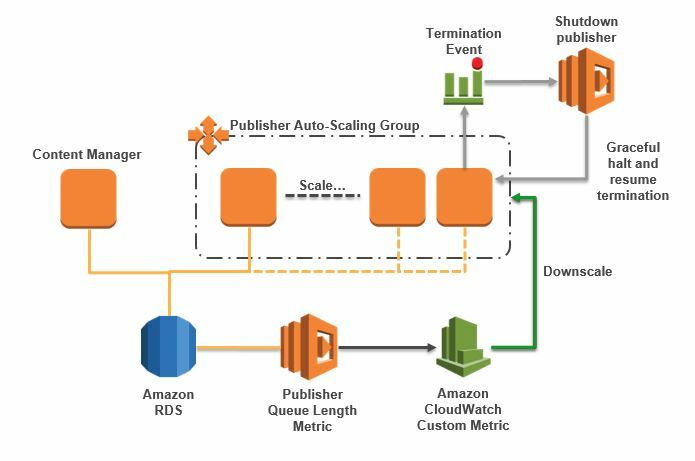 Latency is the time taken to receive a response from, in the case, resources running in an AWS region. In order to reduce latency to a minimum, your workload should be located as near to the end user as possible. If your users are mostly based in North America then a region in the US would most likely have the lower latency times of all AWS regions and therefore would make the best choice in terms of region. With a geographically spread user base, you can employ multiple regions or Amazon’s CloudFront CDN to improve latency for more remote users. AWS has a long-term commitment to achieve 100% renewable energy usage for its global infrastructure footprint and by the end of 2016 aims to run 40% of power consumption on renewable energy sources. In line with this goal, AWS currently runs four carbon neutral regions which means that workloads placed in those carbon neutral regions can contribute to your own organizations goals of being carbon neutral. AWS makes it possible that customers can run fewer resources through technologies such as auto-scaling, but also that AWS regions are more efficient and consume less power than average corporate data centers which all helps reduce the carbon emissions of your workloads by 88%. The term Hybrid cloud is becoming more common terminology with customers as they adopt cloud as part of their overall IT strategy. But what really is a hybrid cloud and why is that different to cloud as a strategy? In essence, two (or more) separate environments that will need to work together as one cohesive unit of which one is a public cloud. Inevitably adopting a hybrid cloud strategy makes strategic sense as you cannot just lift and shift everything to a cloud in one go and most likely your strategy will evolve into a multi-cloud strategy once you are free from all (or most of) your private data centers. 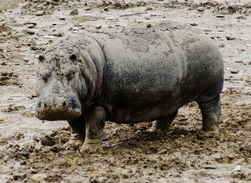 So hybrid is the logical step between the two. 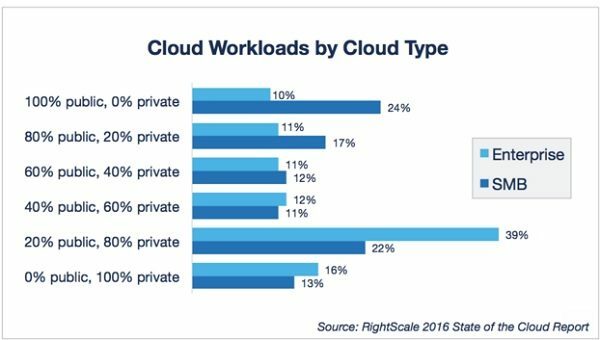 The RightScale State of the Cloud report indicates that only 10% of enterprise business use the public cloud fully and 16% are fully private cloud. That means there is 74% that have a mixture of two or more clouds (public and private). Things holding back the 16% are topics such as security concerns, outdated policies that prevent adoption or simply a lack of understanding of the benefits over systems already adopted (such as virtualization). As one size does not fit all, organizations should be looking to train their teams in cloud and getting a full understanding of how they can move existing workloads to the cloud and in what architecture. This is especially important where organizations manage what could be classed as commodity applications (e.g. SharePoint, CMS systems) that can be purchased as a Paas or SaaS offering from a public cloud or product vendor. More specialist, differentiating and legacy applications could continue to be run in a private cloud but leverage technology from the cloud such as off-shore backup or “single pane” management technology. Building a successful, cohesive, hybrid cloud will take a significant amount of time for most enterprise organizations and we can expect that it is five years away for mainstream adoption to be realized, starting this strategy now is the best approach to being on track with the five year expectation of Gartner.